This event "One Night in Berlin / The 2nd Birthday Bash / Open Bar" @ E4 has already ended on 04/16/2016. 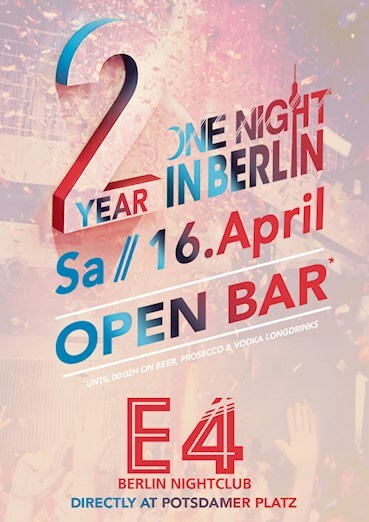 2 YEARS, ONE PARTY, one night in Berlin! 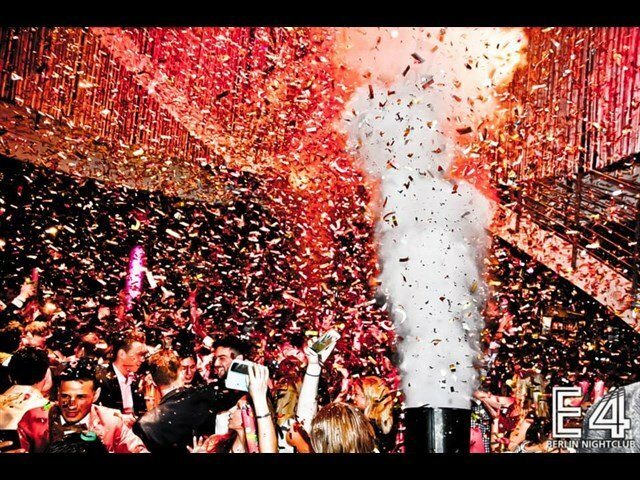 This saturday we celebrate the big birthday bash of Berlin's hottest, wildest and most indulgent party night! 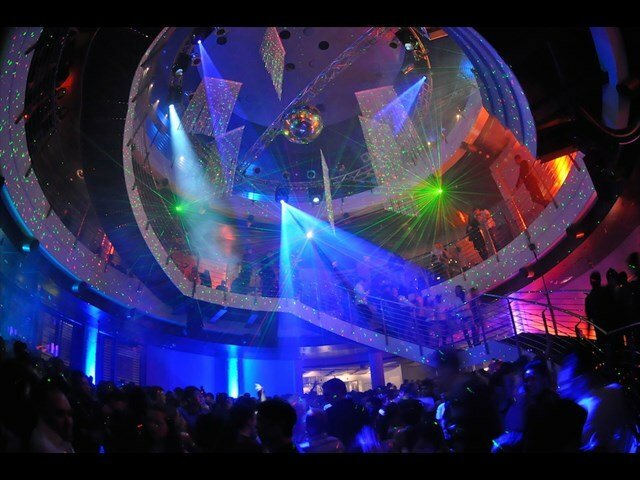 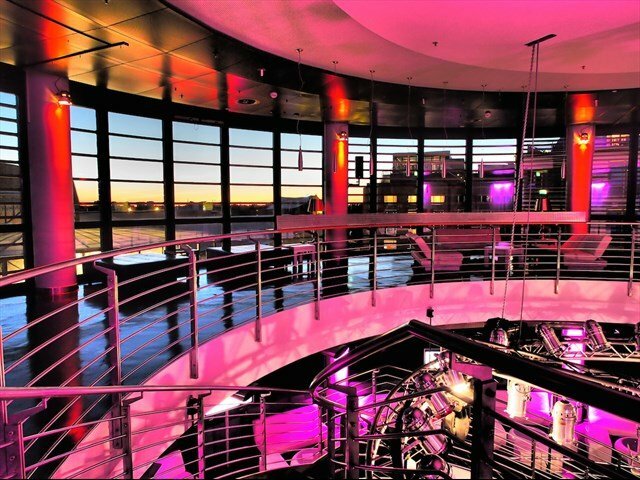 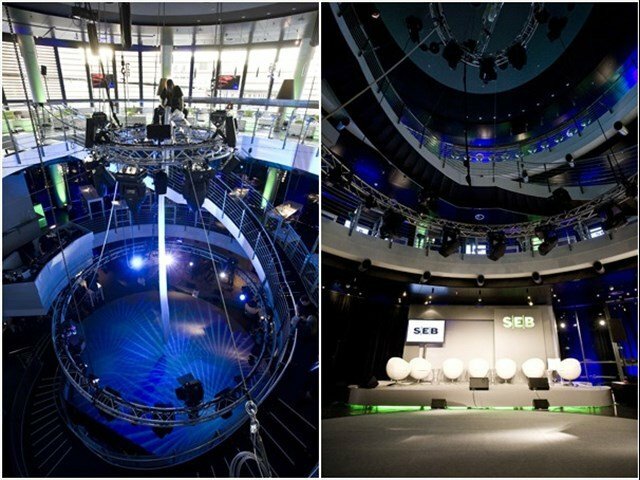 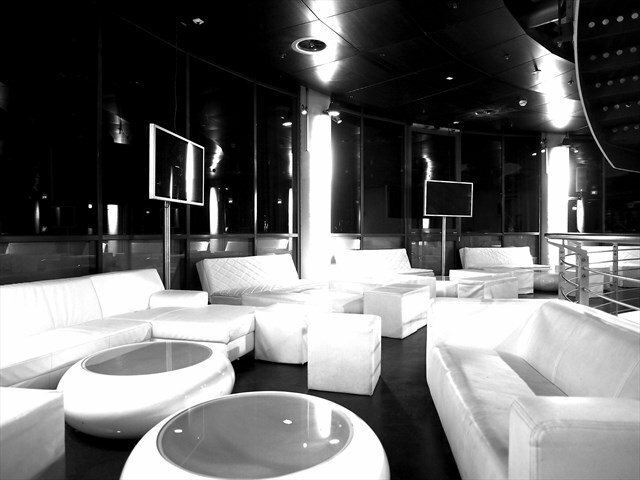 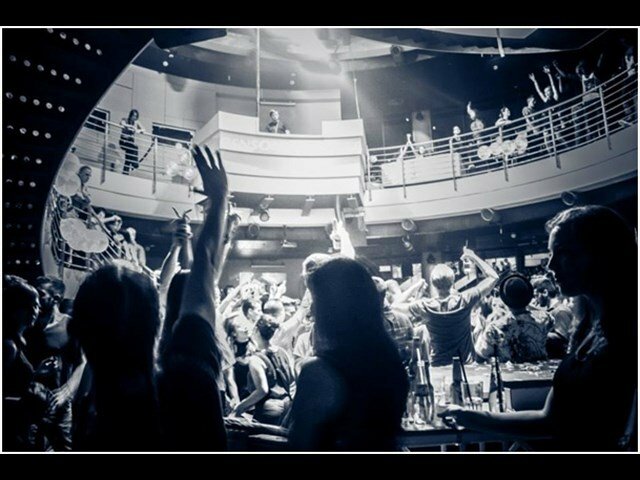 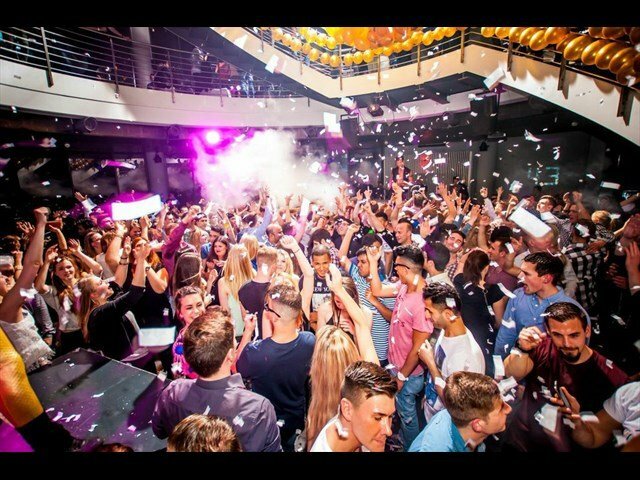 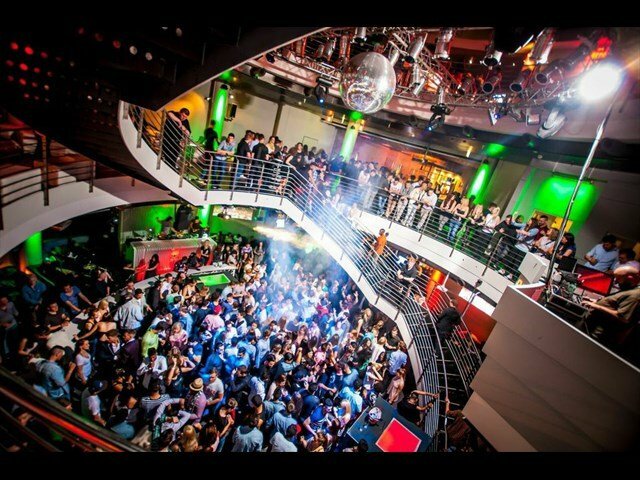 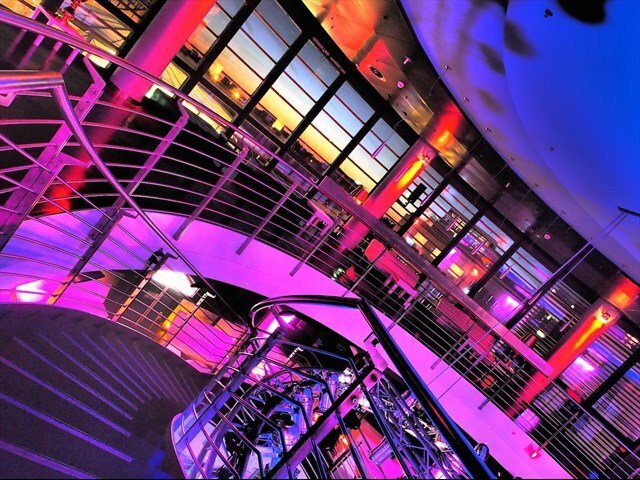 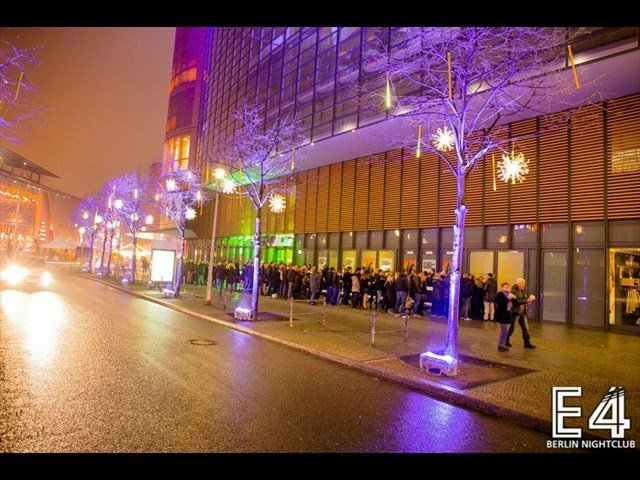 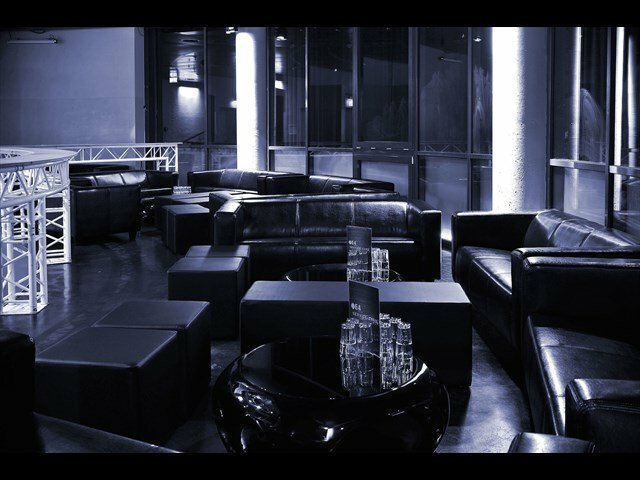 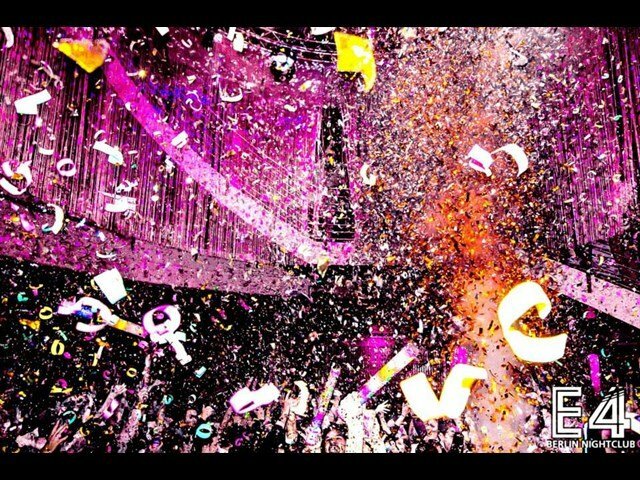 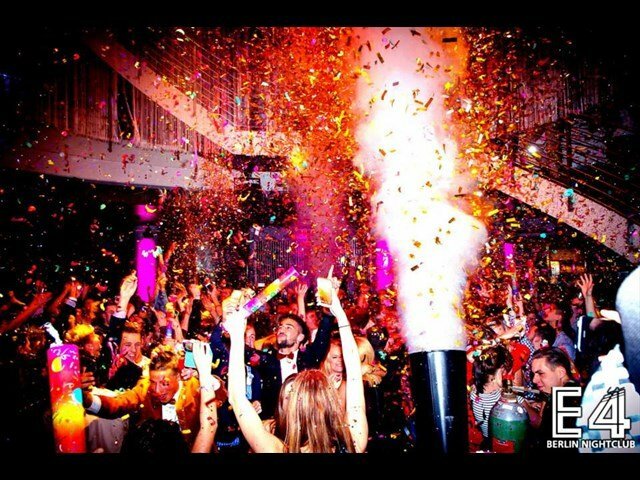 Get ready for the next level at E4 Berlin Nightclub!